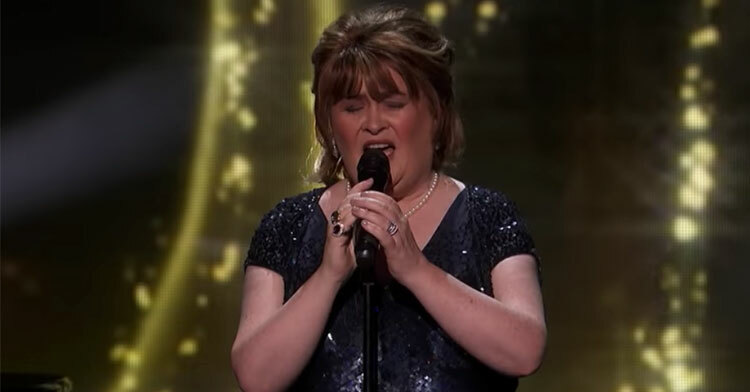 Susan Boyle Makes Epic Return To “Got Talent” & Makes Everyone Fall In Love Again. 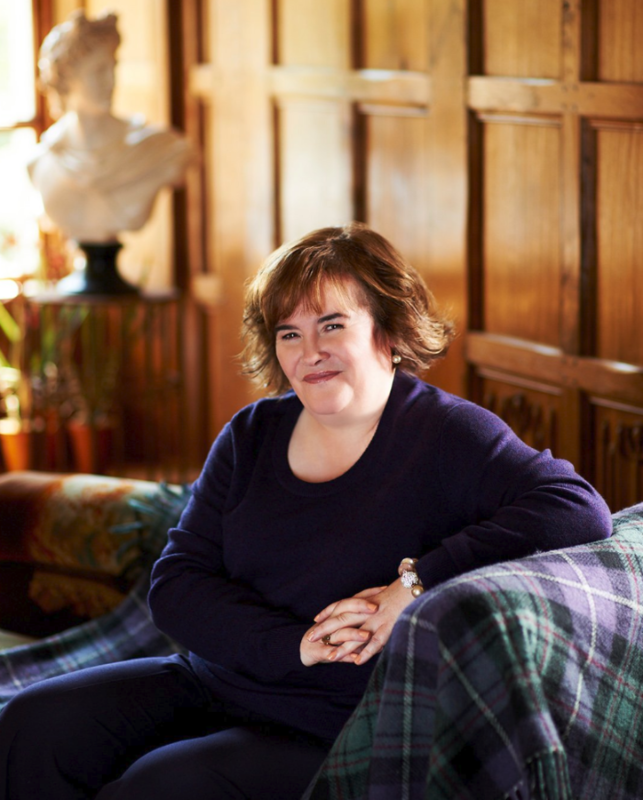 In 2009, Susan Boyle blew people away worldwide with her amazing voice. She is so talented, that she won runner-up on Season 3 of “Britain’s Got Talent” and has since been nominated for two Grammys. 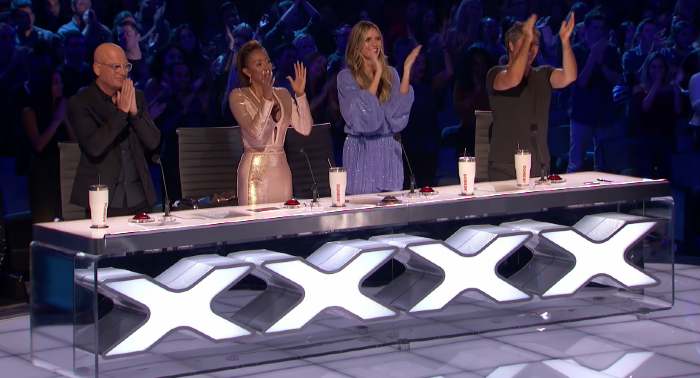 This year, “America’s Got Talent” creator Simon Cowell is switching things up a bit with a Champions season where winners, finalists, and memorable acts from former “Got Talent” off-shoots compete to become the ultimate champion. It’s no wonder powerhouse Susan was called on to participate. Susan saw tremendous success after her run on “Britain’s Got Talent” but says she decided to join the Champions season to be a “champion” to others who, like her, are overlooked because they seem ordinary. 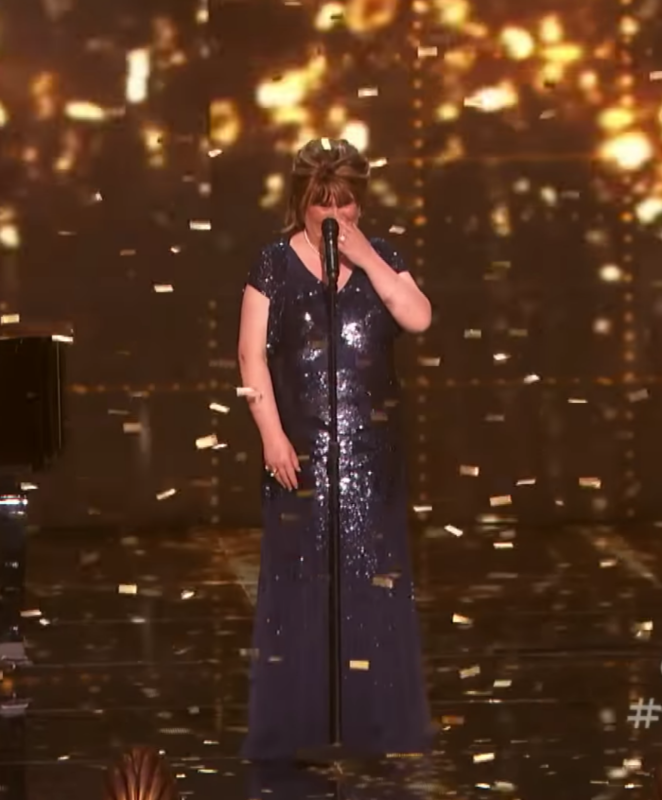 The singer quickly proved that she is anything but when she returned to the stage and was greeted with a standing ovation from the crowd, and all four judges. After a warm welcome, Susan performed The Rolling Stones hit “Wild Horses.” To no one’s surprise, she hit every note perfectly and we can only imagine her pitch-perfect cover sent chills down everyone’s spine in the packed theater. Once she completed the song she was once again treated to a (well-deserved) standing ovation. The judges couldn’t give her enough praise. Simon was elated to see his old friend again, and Mel B. could hardly contain her excitement to simply be in Susan’s presence. 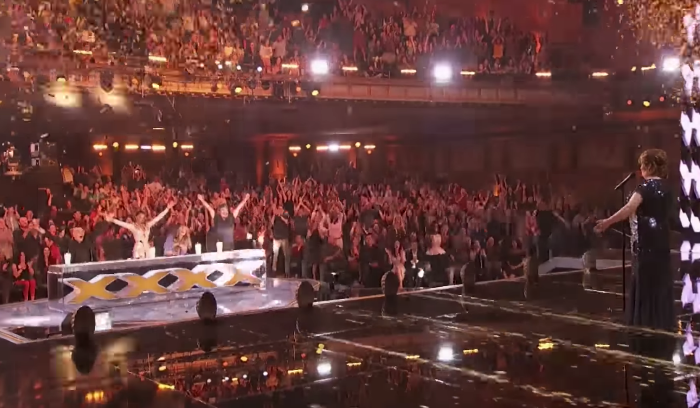 In fact, the judge wasted no time and immediately hit the golden buzzer — moving Susan to the next round. Still, despite all her success, Susan appeared humbled by the judges’ kind words and praise. She remained calm and seemed genuinely grateful for the opportunity she had been given by the show. Mel B. and Simon gave the singer big hugs and told her how proud they are of her and all of her success. Still, the singer simply smiled shyly and seemed to prepare herself for the journey to come. Her performance and grace is such a sweet reminder of why the world fell in love with her so many years ago. 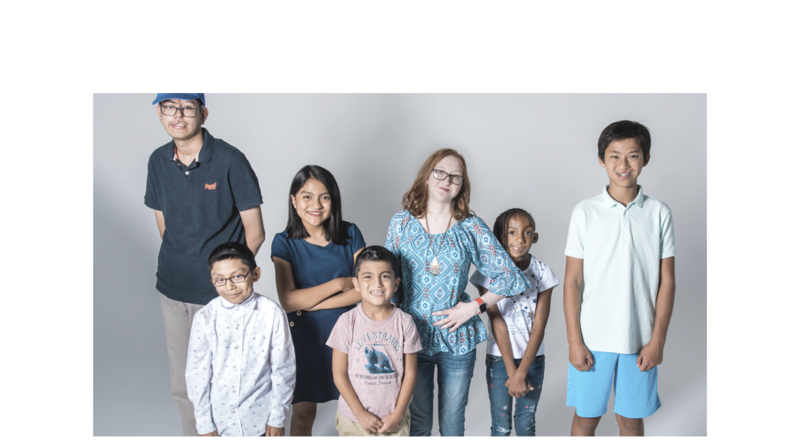 Watch Susan’s beautiful audition in the video below — and be sure to share with your friends!